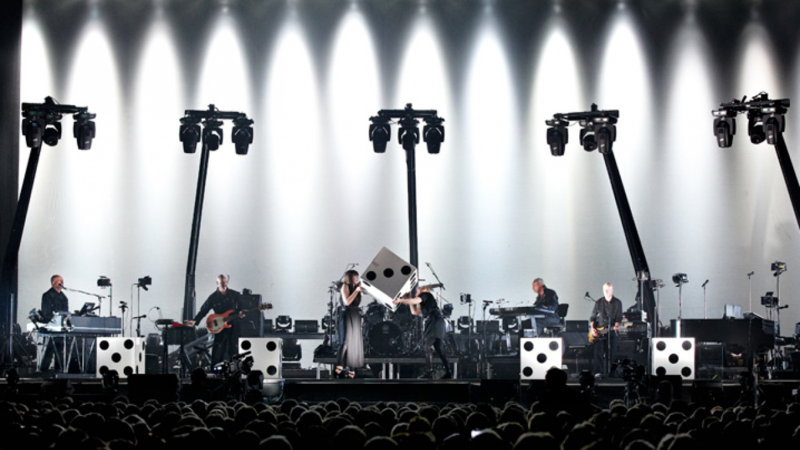 We were very fortunate to be asked to produce Peter Gabriel - Back to Front using the latest 4K Ultra High Definition technology and a 5.1 surround sound mix. Directed by our very own BAFTA award winner Hamish Hamilton, Back to Front celebrates one of the most pioneering and innovative artists of modern times. The film captures the excitement of a spectacular live performance from London’s O2 but it also brings a deeper insight into Peter Gabriel the artist through its use of supplementary interviews. At the core of the performance is a celebratory run through of the album So, what Gabriel calls his ‘pop star moment’, but it also features many more of his best-loved songs like Solsbury Hill, Digging in the Dirt, Secret World and Shock the Monkey as well as brand new and even unfinished material.